for $459,900 with 4 bedrooms and 3 full baths, 1 half bath. This 2,809 square foot home was built in 1998 on a lot size of 0.81 Acre(s). Take a second look! Open floor plan on this charming, spacious home. 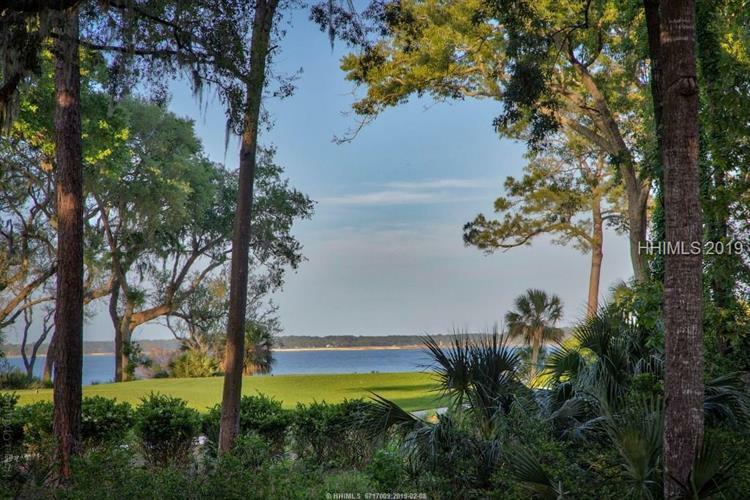 Boasting spectacular Calibogue Sound and golf views! 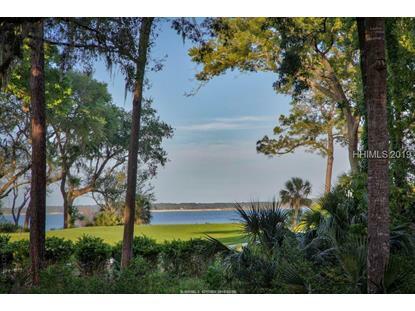 Enjoy watching passing boats from rear porch or screen porch at this fantastically priced home. Living areas feature hardwood floors plus a first floor office/den. 4 bedrooms/ 3.5 baths make a terrific full time or vacation home. In neighborhood of $1, 000, 000 plus homes. This is a terrific opportunity for a lucky buyer.